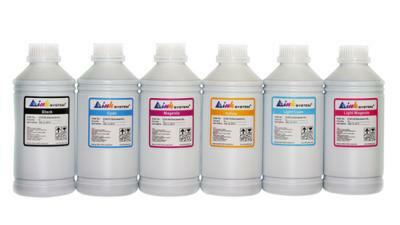 The Sublimation ink is used for printing on thermofilms (T-shirts, cups etc.). 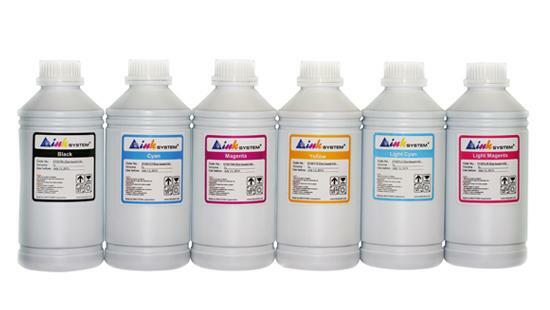 The Sublimation ink provides a durable image that does not crack, exfoliate or blur for a long time. The technology of sublimation provides a bright photorealistic image.